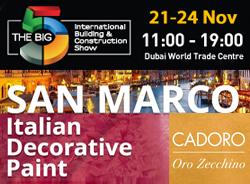 The Big5 International Building & Construction Show Our Building Materials, Paints, Scientific and Safety Solutions Divisions, Continuous growth, the construction market in the Middle East is offering huge potential to international exhibitors who are looking develop their business. As the number one interior design exhibition in the Middle East and North African region, INDEX attracts a highly relevant and motivated target audience, including: architects, interior designers, interior architects, retail managers, purchase managers, manufacturers & suppliers and procurement managers. 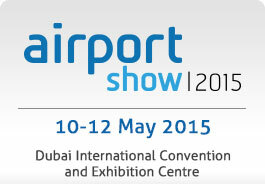 Al Fajer Establishment Participating in Airport Show 2015. The leading aviation-related products and services.Our Stand# 8306 The 15th Airport Show will be held from 10-12 May, 2015 and will cater the Dubai International Airport expansion and other airport developments in UAE. 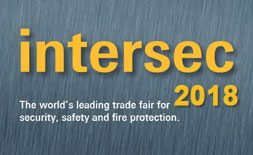 The last edition in January 2014 featured 1,213 exhibitors and welcomed24,766 visitors from 131 countries which made it the largest and most international trade fair for security & safety in the world. 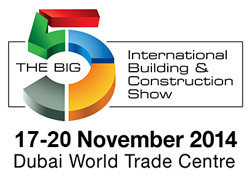 The Big 5 is the largest construction exhibition in the Middle East, serving as a networking platform for construction product suppliers and buyers.Al Fajer Est. Building Materials, Paints, Scientific, Hardware & Tools, Doors and Home Tech Divisions. 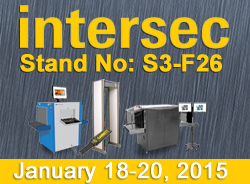 Intersec 2014 is under the patronage of HH Sheikh Mansoor bin Mohammed bin Rashid Al Maktoum. For the 2014 edition more than 1,100 exhibitors from more than 54 countries are expected. 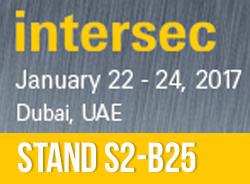 Renowned as the region’s largest and most comprehensive trade and networking exhibition for the Security and Safety industries, Intersec 2014 offers you a unique spectrum of products from the fields of Commercial Security, Information Security, Fire & Rescue, Safety & Health, Homeland Security and Policing. Al Fajer Establishment Participated in Index 2013 International Design Exhibition. Participated in Index 2013 International Design Exhibition.